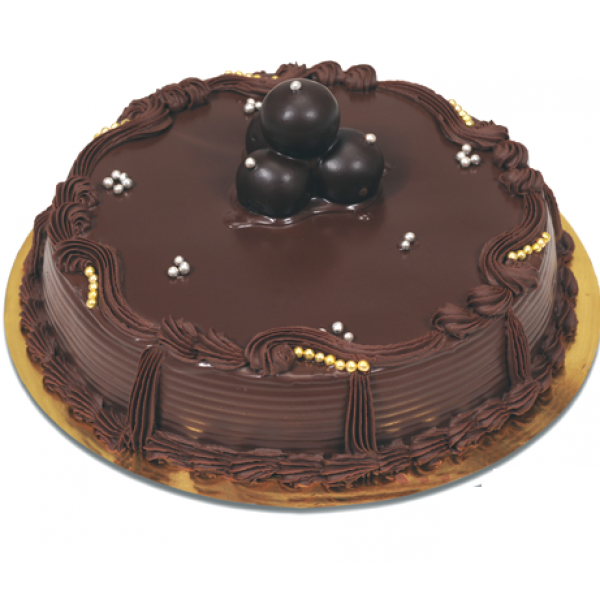 An intensely chocolate creation made with only the finest natural ingredients and guaranteed to satisfy the most discriminating sweet tooth. More of a confection than a cake, this flourless chocolate truffle cake serenades the palate with an incredibly silky texture and a profound chocolate taste. An intensely chocolate creation made with only the finest natural ingredients and guaranteed to sati..